Saint Louis was established in 1586; the Müntzthal glassworks became "Verrerie royale" (Royal Glassworks) in 1767 through Louis XV’s royal seal of approval. Saint-Louis signs everyday crystal creations - tableware, vases, chandeliers and lighting items - crafted by master glassblowers and cutters considered to be among the best in France (“Meilleurs Ouvriers de France”). 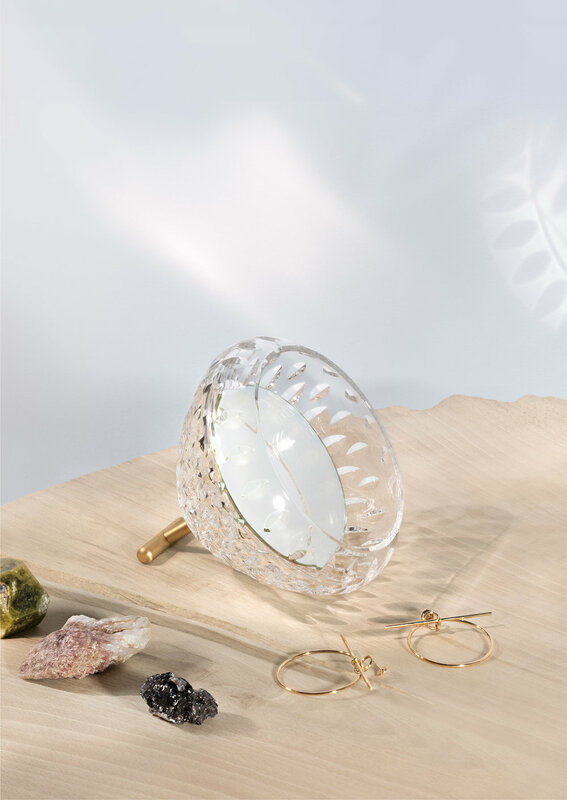 All possess irreplaceable knowledge and ancestral skills that have been enriched from generation to generation: crystal is mouthblown, hand-cut, hand-engraved and hand-decorated using 24-carat gold or platinum. Saint-Louis is a manufactory of its time, a blend of tradition and innovation that never ceases to draw inspiration from contemporary artistic trends in order to renew and shape its identity. 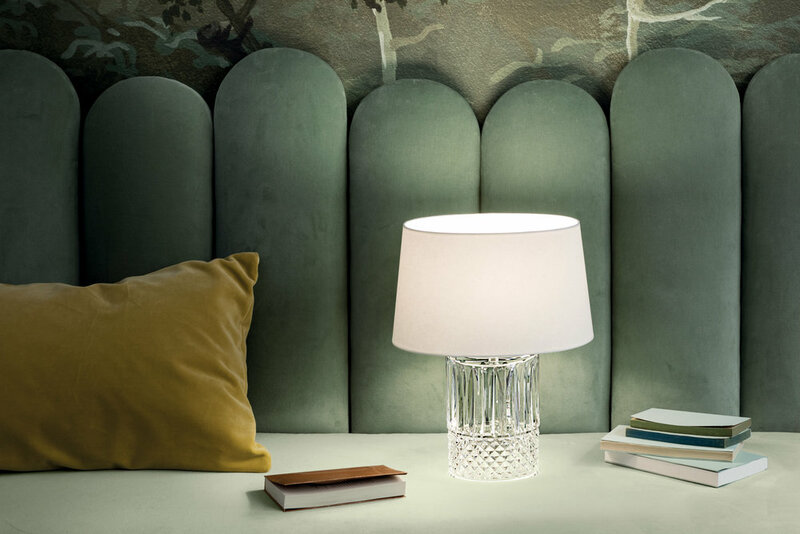 Saint-Louis has been part of the Hermès group since 1995, and continues to call on the imagination and skills of designers who open the way to new uses for crystal – and so the tableware, decorative object and lighting collections are enriched by the creations of Eric Gizard, Hervé van der Straeten, Ionna Vautrin, José Lévy, Kiki van Eijk, Noé Duchaufour-Lawrance, Paola Navone.